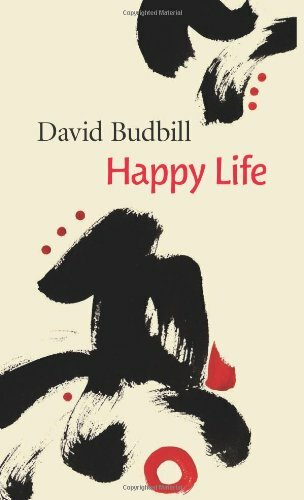 David Budbill was born in Cleveland, Ohio, in 1949 to a streetcar driver and a minister's daughter. He is the author of five plays, five books of poems, a collection of short stories, a novel, and a picture book for children. Among his prizes and honors are a National Endowment for the Arts Playwriting Fellowship in 1991, a Guggenheim Fellowship in Poetry in 1981, and The Dorothy Canfield Fisher Award for Fiction in 1978.